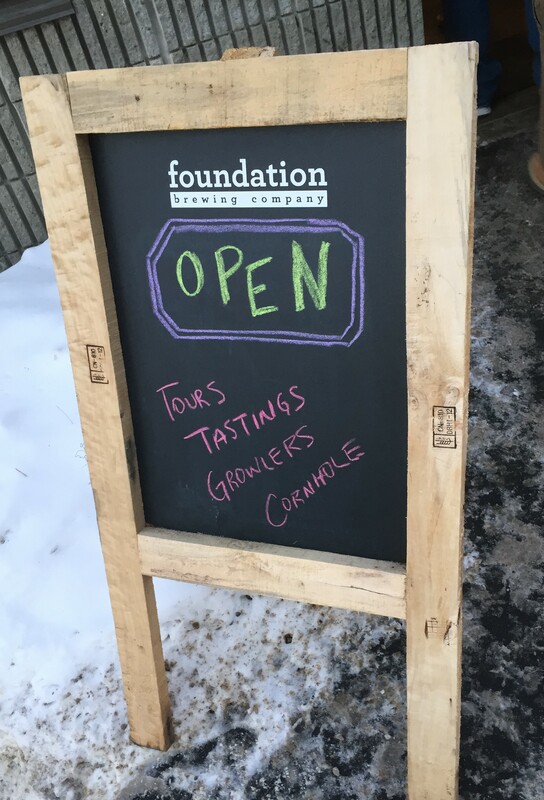 Foundation Brewing Company, Portland, ME – Breweries, Wineries and the fun in between! 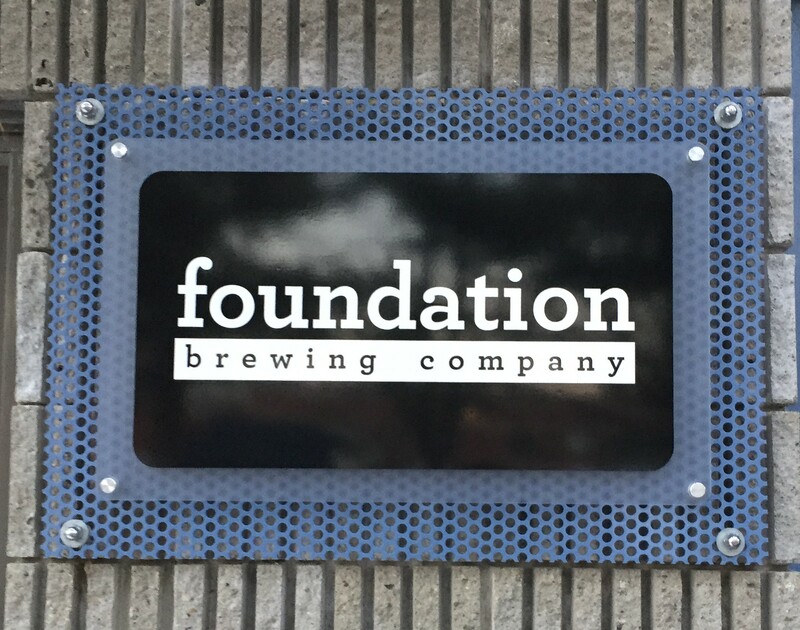 We visited Foundation Brewing Company on our recent trip to Portland with Maureen and Jason. 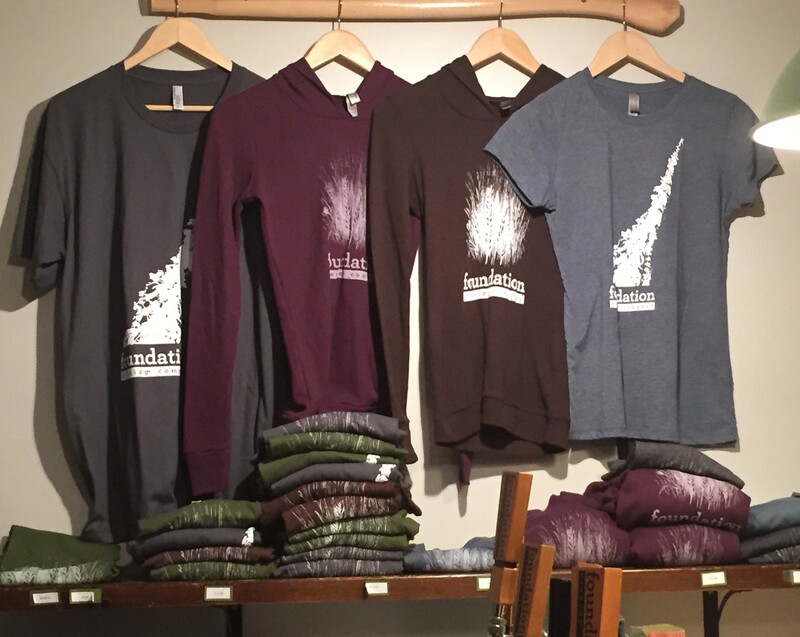 They too are located in the legendary 1 IndustriALE Way, in the same building as Bissel Brothers and Austin Street Brewing, right across the street from Allagash. They had been open for almost a year when when we visited. 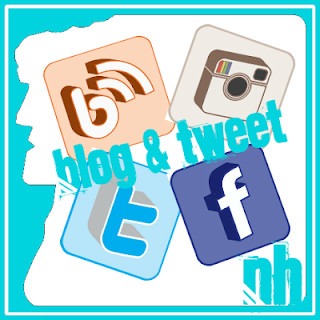 We have heard good things about them, they have been creating a bit of a buzz. 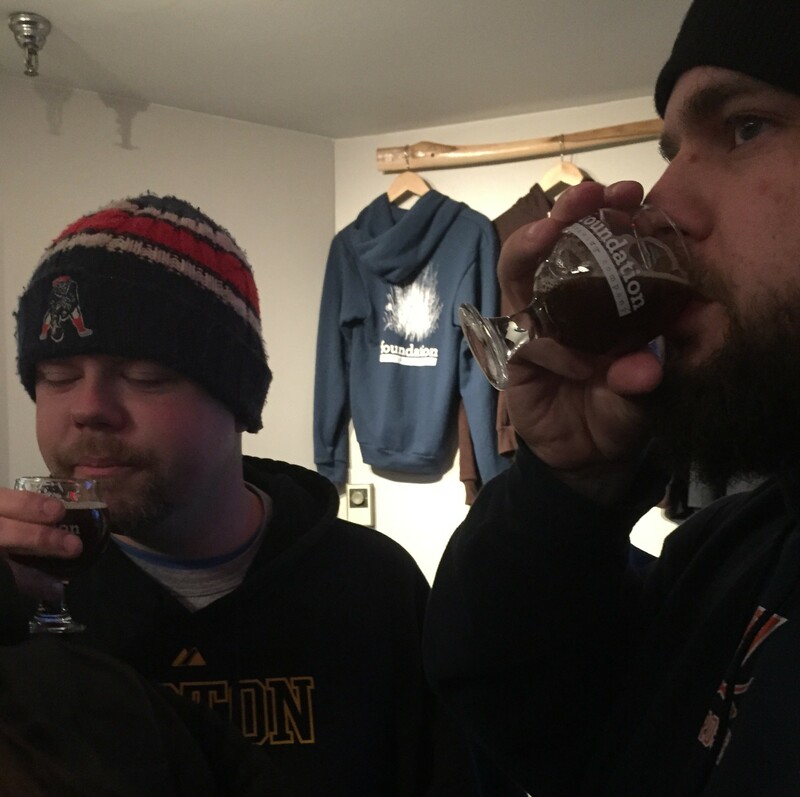 Jason and Maureen tried some of their beer at a festival in Boston. 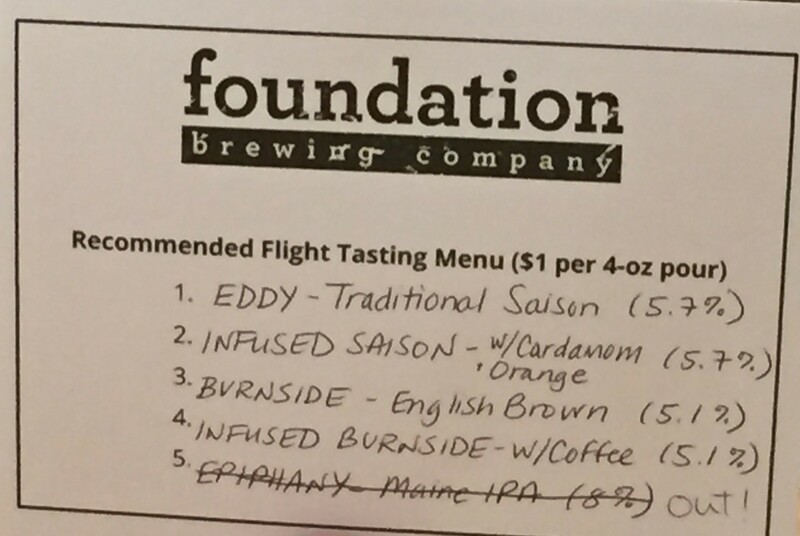 When we visited, they had 4 beers on tap to try, samples were $1 each. whole lot of flavor though. 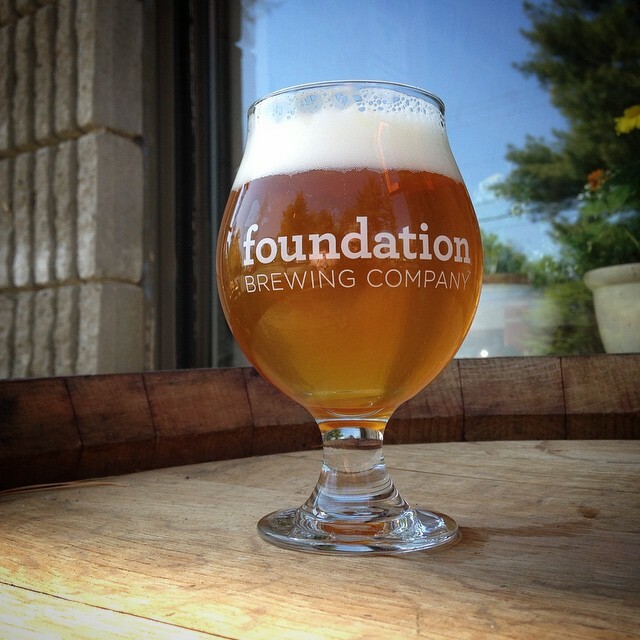 Infused Saison – 5.7% A brewery only option, infused with cardamom and orange. This had a much better taste, more interesting and complex, a lot of the orange flavor. Mark, Megan, Maureen and Jason all liked this. 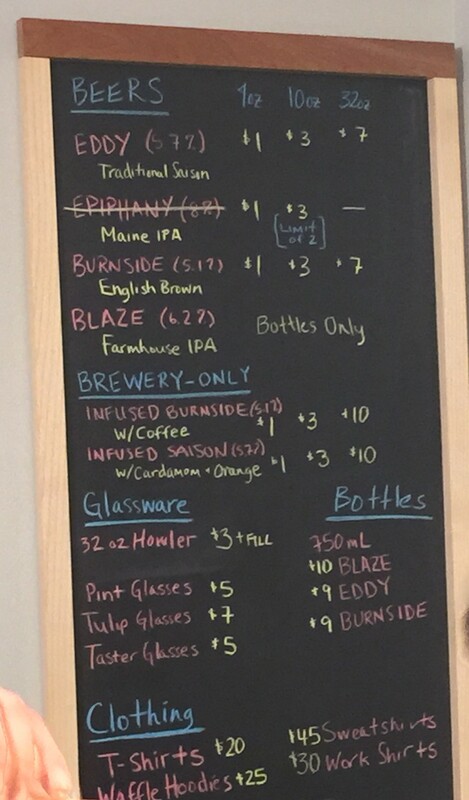 Burnside – 5.17% English brown ale, really good flavor, hint of caramel, one of the best brown ales we have had recently. Infused Burnside – 5.17% Infused with coffee, the smell of coffee is intense. The balance of coffee and brown ale flavor is good. 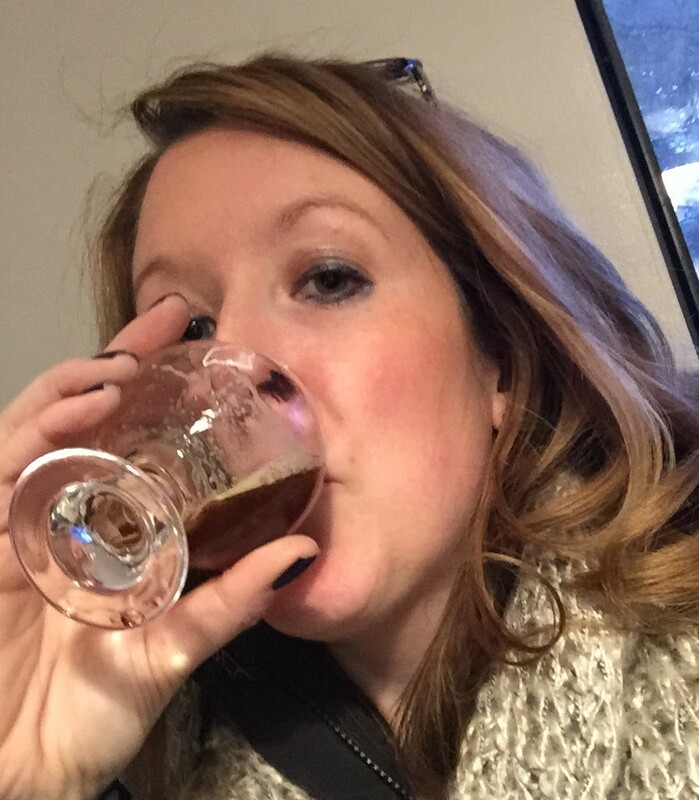 Between this one and the Infused Saison, Megan didn’t know which to sample again! They did not have any Blaze available to taste, but we liked the beers we did taste so Mark figured it was worth a shot, and this was the only bottle available while we were there. Blaze – 6.2% Comes in a 750 mL bottle, which is a little different for a beer. A farmhouse style ale, good taste, fairly hoppy flavor but light in body, good balance. We ‘tasted’ this at home. a love of Farmhouse beers. Three important updates from when we visited about 6 months ago. 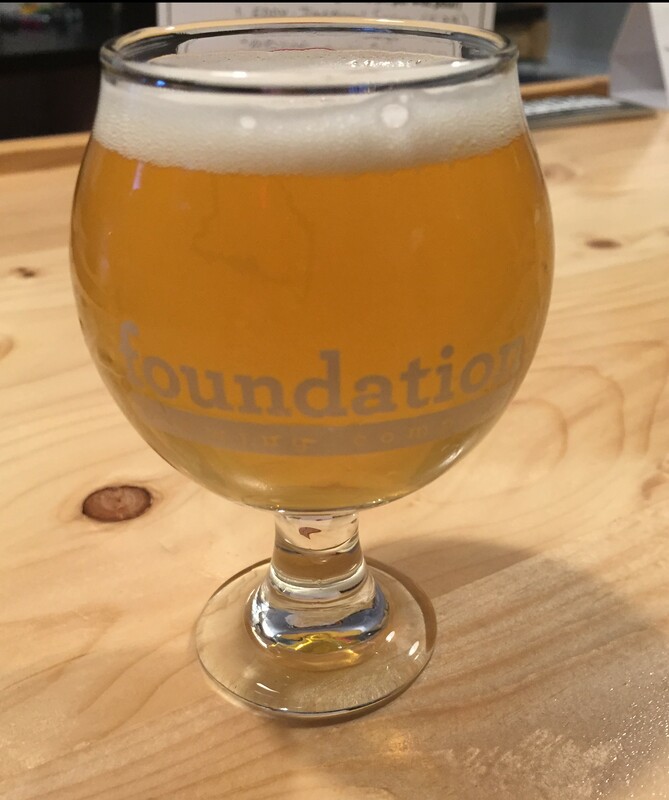 This beer is described as a Maine IPA by Foundation, pictured above. It is a super hop-fruity IPA with little to no bitterness. 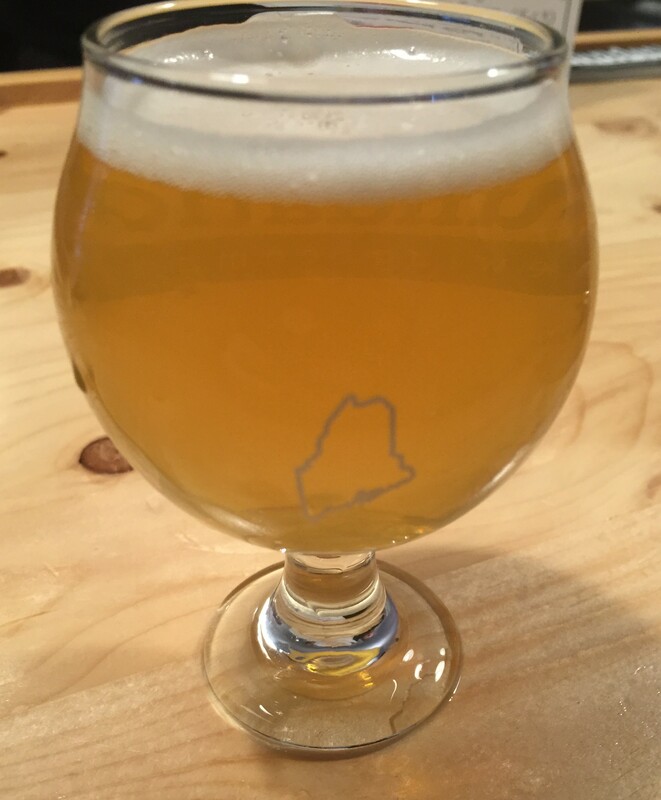 Mark really likes it, and it is different than most other IPA’s, maybe that’s why they call it a Maine IPA. 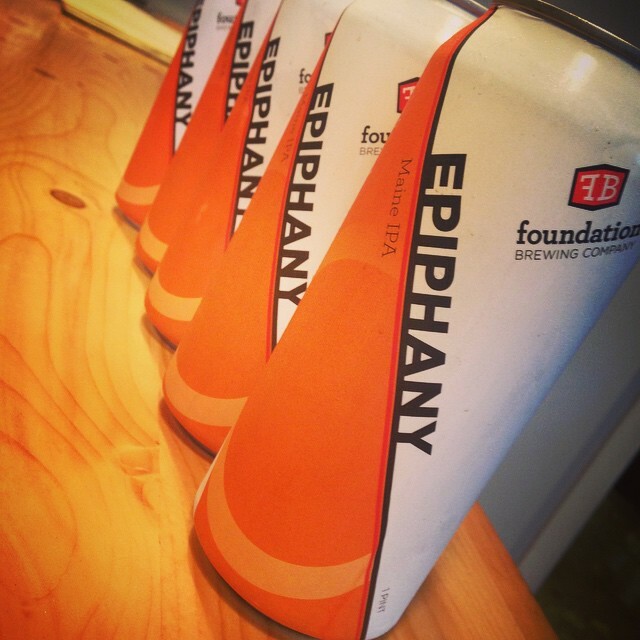 It was a little too fruity for Jason, and he tasted it because I actually got my hands on some cans. More capacity! They added a third 30 barrel fermentation tank somewhat recently. Then in the past week they added 2 more 45 barrel tanks. Hopefully that means we will see even more beer distributed and making it outside of the Portland area. 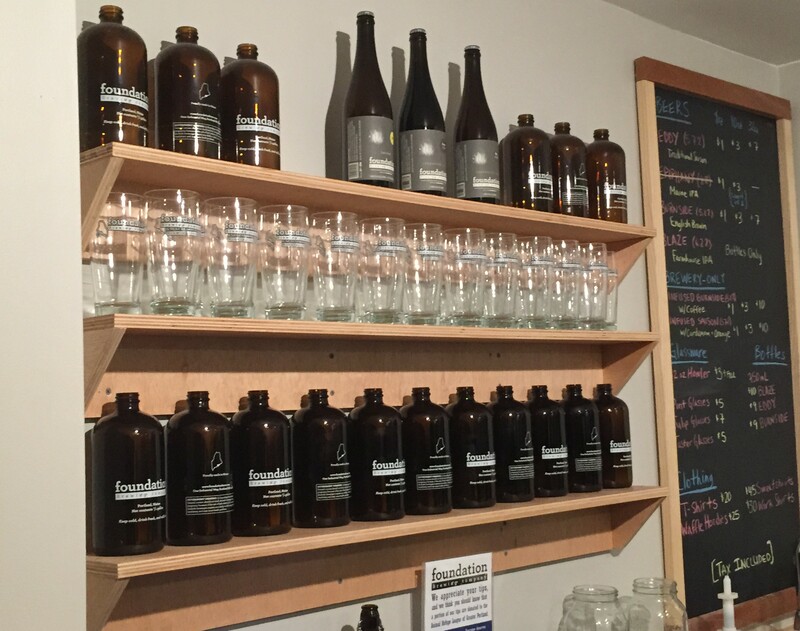 Pingback: Austin Street Brewery, Portland, ME | Breweries, Wineries and the fun in between!